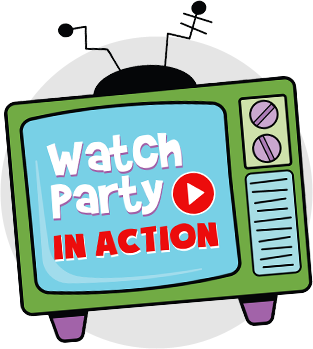 Children’s parties with a big difference! 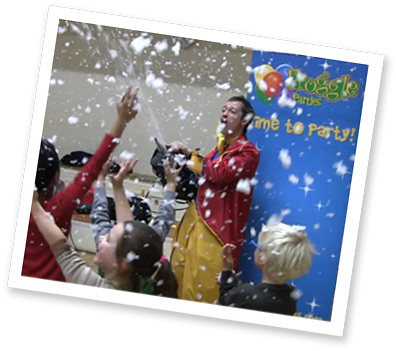 – If you’re looking for something that stands out from the norm, then our super cool ‘Bubble and Games party’ is just the thing. 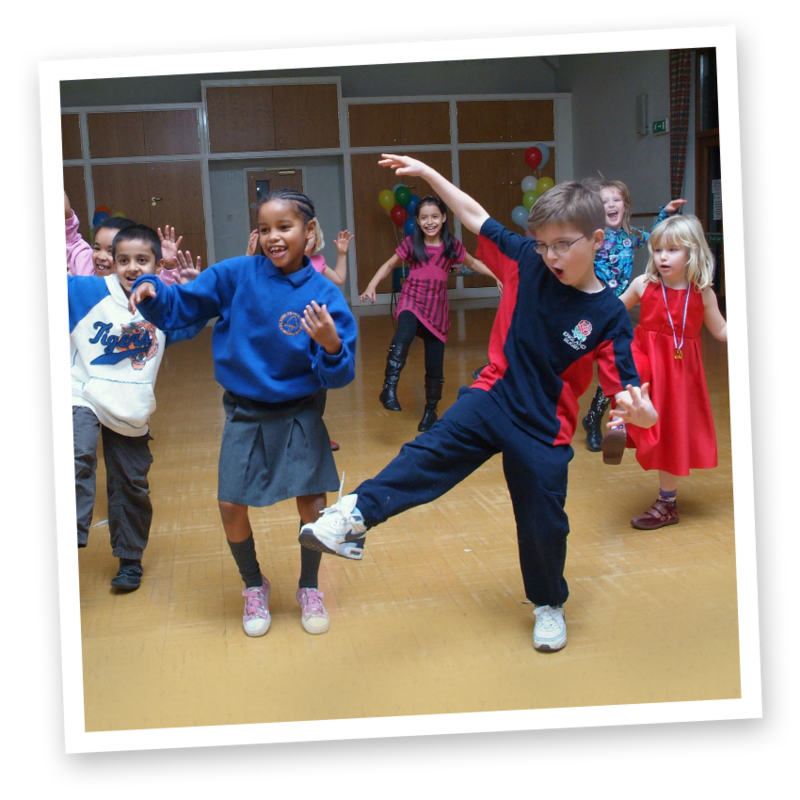 The party includes a huge variety of games, dancing and unique party activities that go down an absolute storm with kids! Packed with heaps of entertaining activities, such as rocket balloons and fantastic parachute games (like ‘sharks’ and ‘popcorn factory’). There’s amazing touchable bubbles that kids can actually catch without popping – always a hit! Plus gigantic sized bubbles (and we mean gigantic!) that leave them in sheer awe! 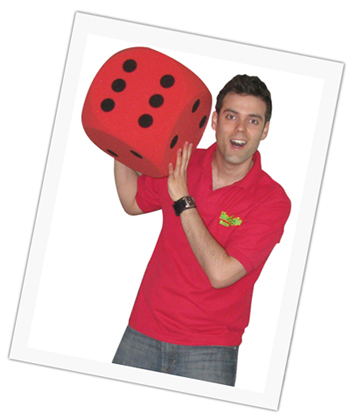 There are loads of great unique games like ‘shuffle puffle’, ‘human mummies’ and games with our fantastic, humongous foam dice and other brilliant gigantic props! Kids love this! The variety and originality of this party is one of the great things that make it so special. 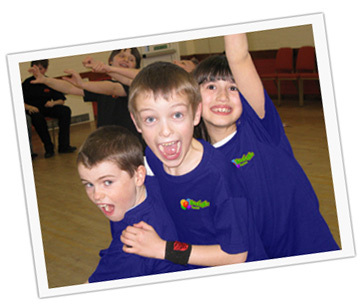 It’s full of imaginative party games, dancing competitions and lively musical favourites like the conga and limbo dancing too. 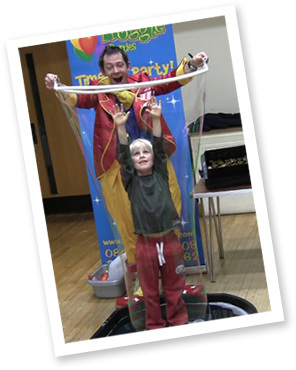 Our favourite bit of the party of course, is our jaw dropping finale where the children get to stand in our breath-taking Froggle Bubble Tower! (You might want to have your cameras ready for this as it’s great for the photo albums!) We wrap an entire bubble around them. And it looks amazing!! (Don’t worry the kids don’t get wet and there’s no mess! See it on our video. We can customise the party to suit your needs so if there is something you want more of, less of, or none of, then we will happily arrange that for you. Our Bubble and games party is very different from your normal children’s parties. So if you want something different form the norm, this is definitely it! 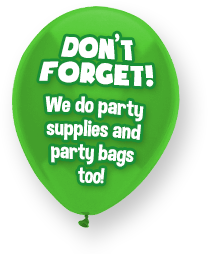 All of our parties are finalised over the phone. 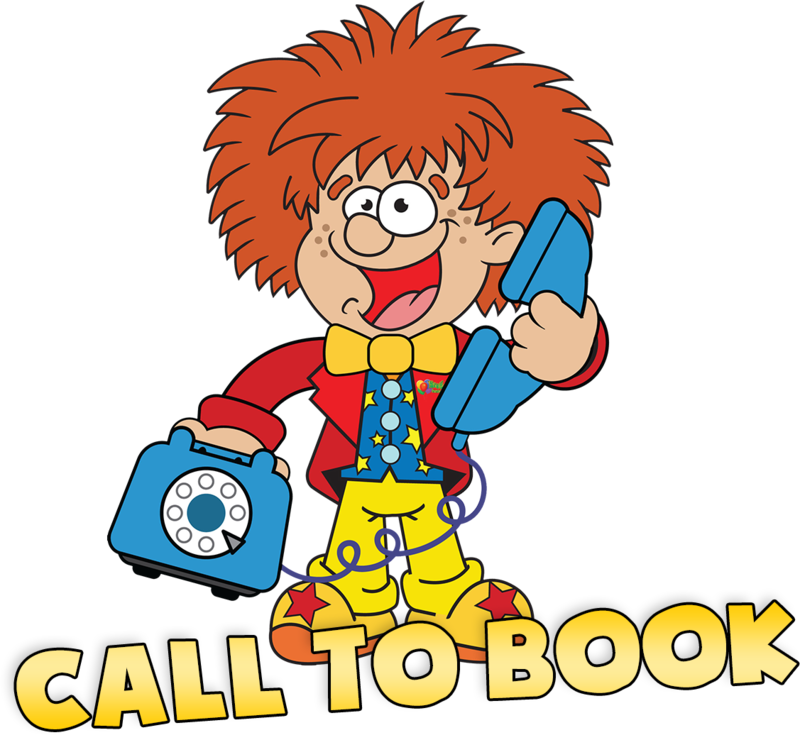 To book please call us or you can go to our contacts page to request more information. 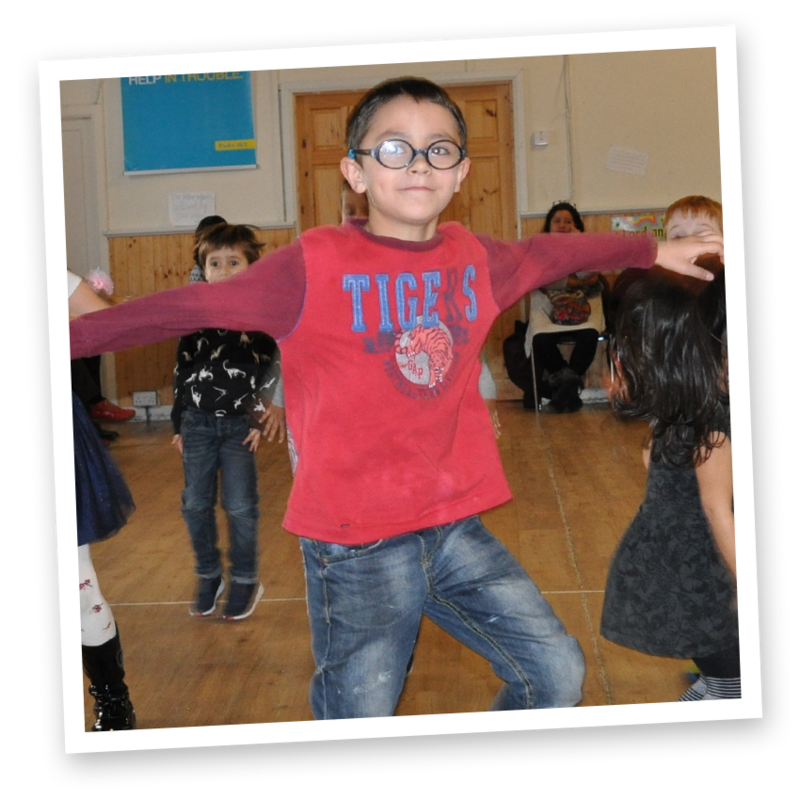 Froggle was a huge hit with the children and it was fantastic to see my son enjoying himself so much. He’s still talking about it and re-enacting bits of the show. When I dropped him at school on Monday, the children were all sitting around at Circle Time with the teacher, talking about how it was such a great party and showing off their prizes, which several had taken to school for show and tell! We’ll certainly give you a call for next year.